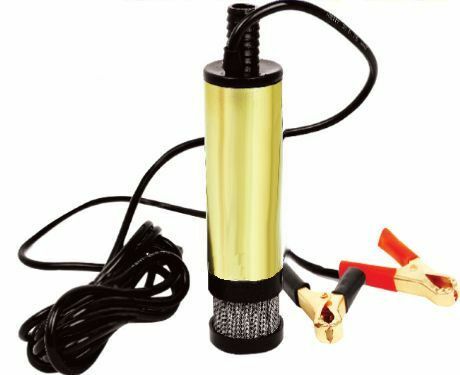 The Fluid Buddy is a 12v submersible pump used for transferring water, light oils and diesel if only the battery power is available. This portable pump is designed to pump fluid out of a bund or dispense from a drum. The Fluid Buddy includes cable and clips for battery connection and a removable suction filter. These CE marked DC battery powered transfer pumps are available in either 20 or 30lpm.